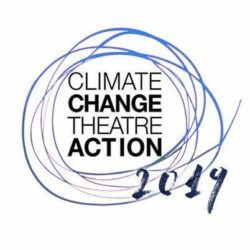 Climate Change Theatre Action 2017 took place October 1 – November 18, 2017 to coincide with the United Nations 23rd Conference of the Parties (COP23). Close to 140 collaborators in 23 countries hosted events, reaching an audience of 12,000. In the US, 90 events took place in 60 cities. 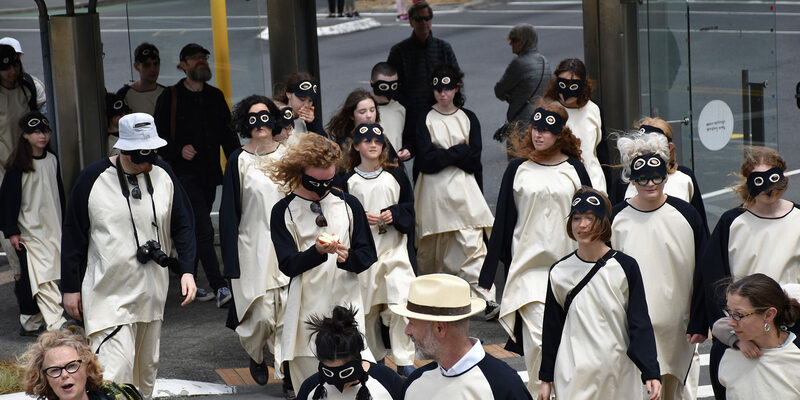 Plays were read and performed, live and on radio, and presented in a variety of settings including: theatres, high schools, middle schools, universities, yoga studios, community centers, libraries, churches, museums, cafes, bars, people’s living rooms, and outdoors. Actions taken included: donating to hurricane relief efforts, environmental organizations, and food banks; sending letters to government representatives; writing phone scripts to call government representatives; pledging to do something about climate change; inviting scientists, local environmental organizations, and students returning from COP23 to share their expertise; reading the NYC Zero Waste Guide; creating new words for feelings associated with climate change; writing to one’s great great great grandchildren; sharing information about being vegan, and; sharing lists of local resources. The plays were published together in Where Is The Hope? An Anthology of Short Climate Change Plays available from the York University Bookstore.